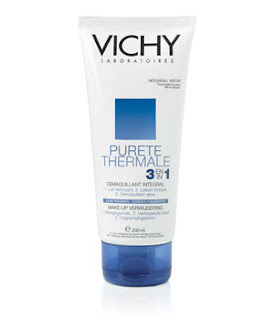 This review is a bit late, but I still wanted to share my opinions on the Vichy products I received at the end of February. Click here to see my original post on the Vichy Birchbox. I liked this cream. 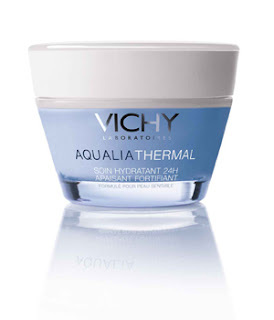 It goes on smoothly and does a great job at moisturizing all day long. The only negative for me was at times, I felt like it made my skin look a little more oily than I would like, but overall I think it's a great product. I really liked this night cream. 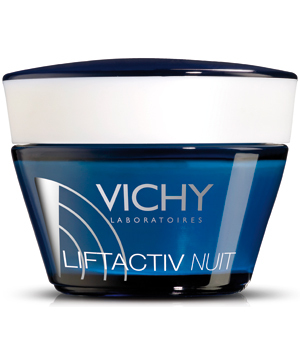 It goes on like silk and isn't too thick, yet it's very hydrating. After using it for over a month, I noticed that my skin is a bit firmer and just looks better, overall. It also has a really nice, light scent. I have to be honest about this one. I tried it once, and then gave it to my mom! There was really nothing wrong with it, but I just don't like cream cleansers. 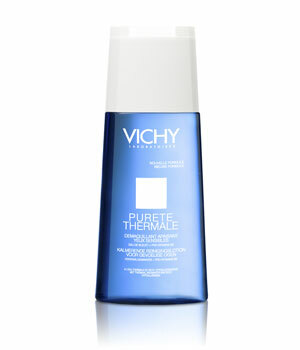 For some reason, I just need a product that foams in order to feel like my skin is getting cleansed! This is another one I didn't use very much. I liked it just fine, but I'm kind of lazy and I find my makeup removing wipes much more convenient to take off my eye makeup at night. It's difficult to give an accurate review of this product because the sample size was so small. I think it's a product you would need to use over a long period of time to see results. I only got about 3 applications out of the sample. My skin might have looked slightly more toned, but I really think it's too difficult to judge this one based on the small sample size. I hope these reviews are helpful! 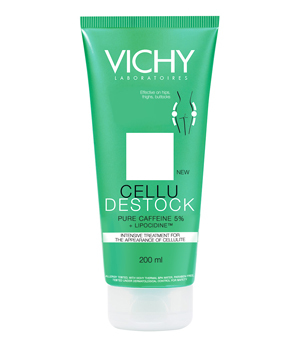 Did you receive the Vichy Birchbox, or do you use any of these products? Let me know what you think of them in the comments!